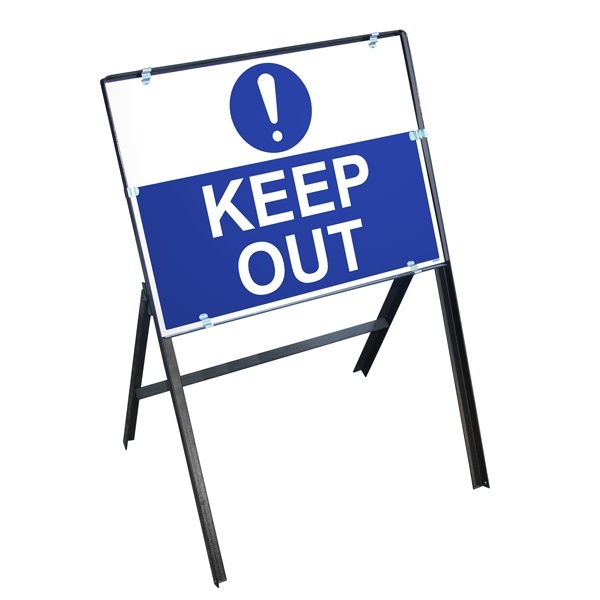 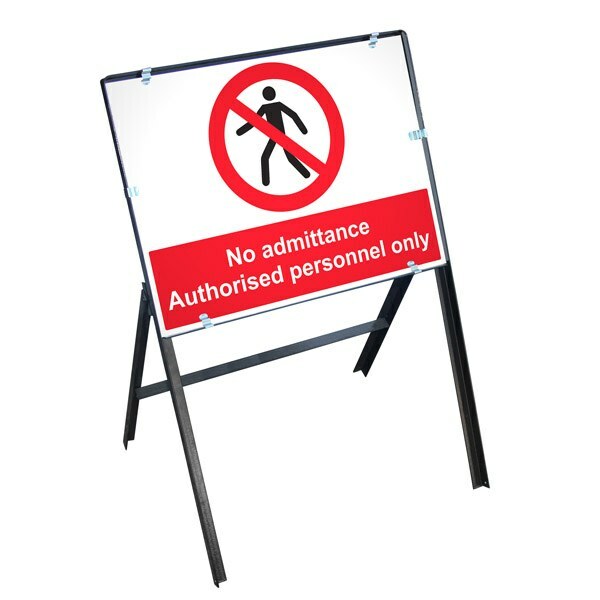 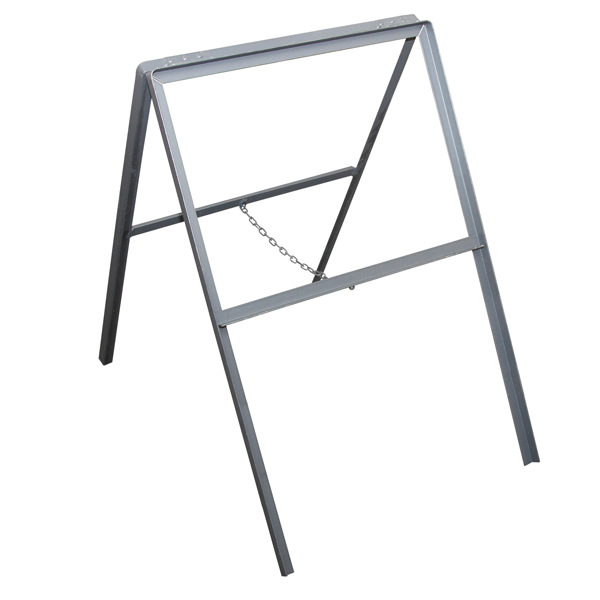 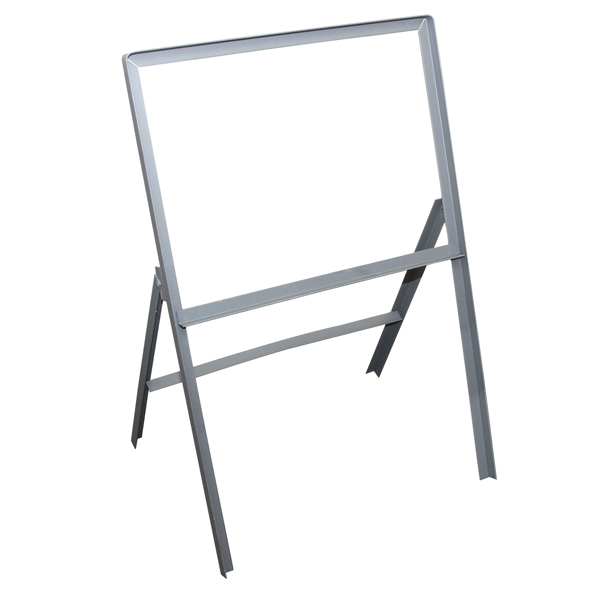 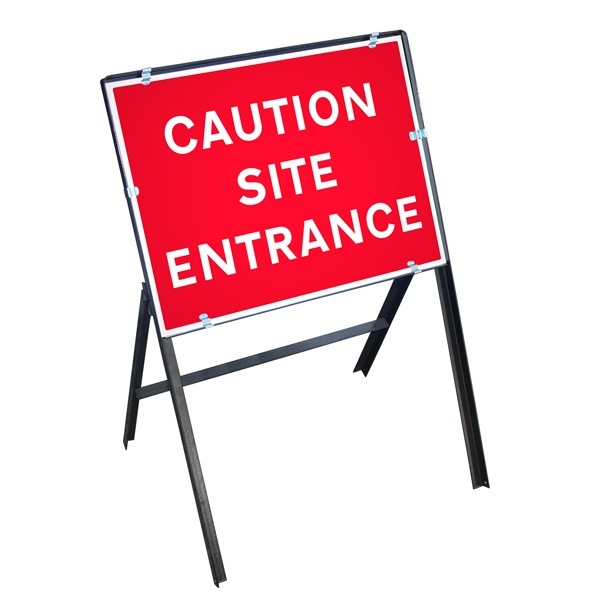 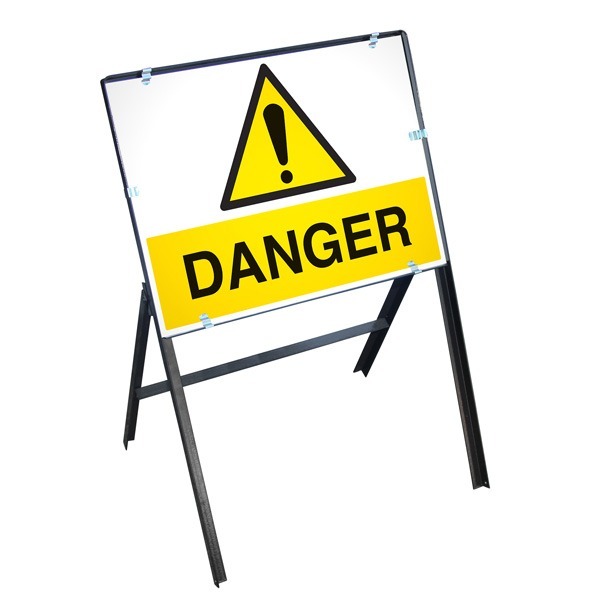 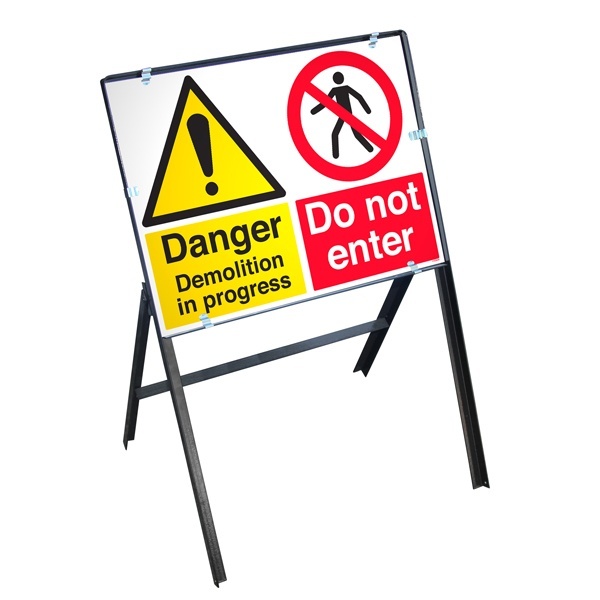 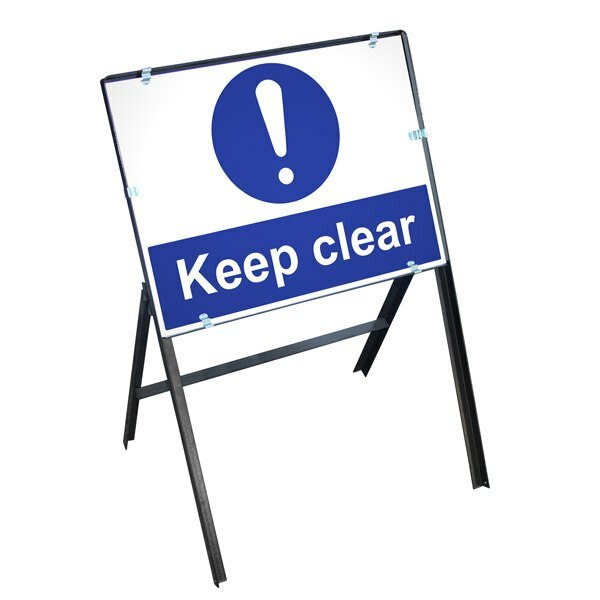 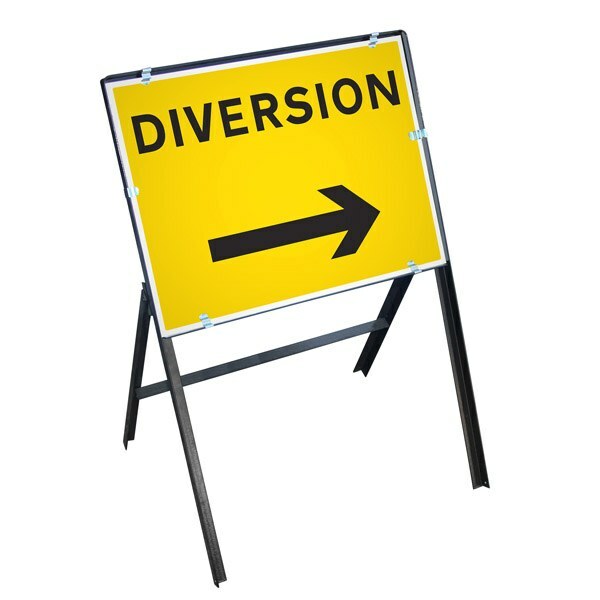 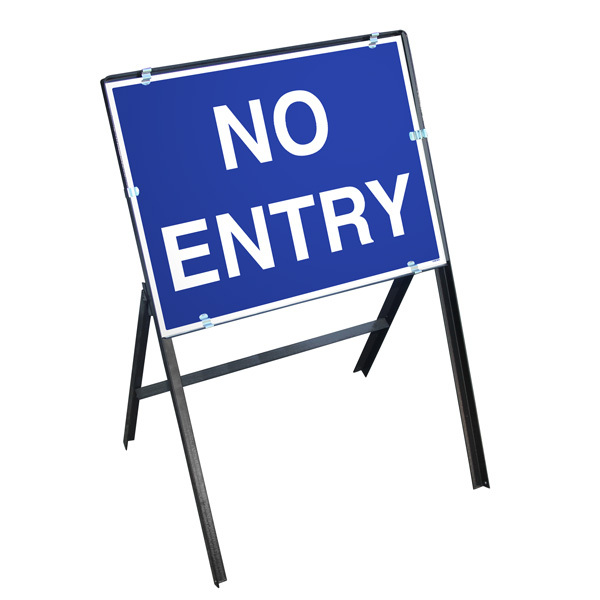 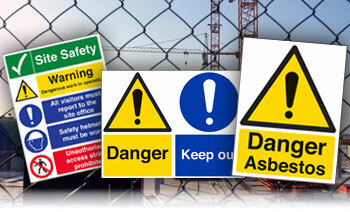 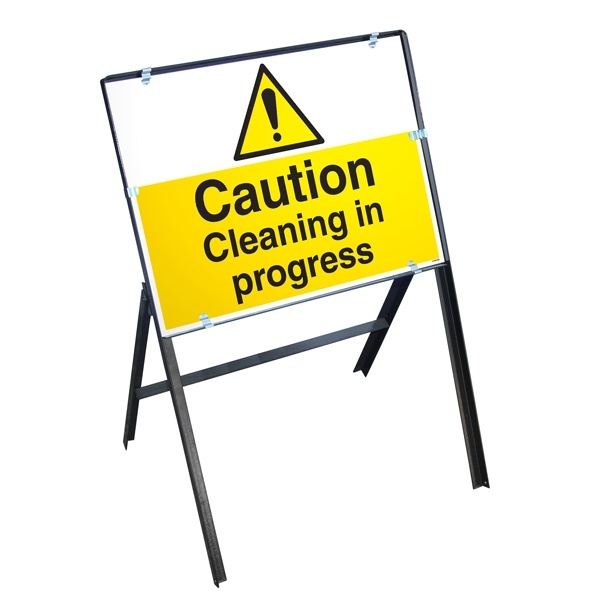 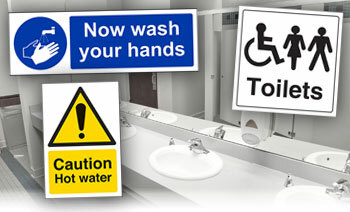 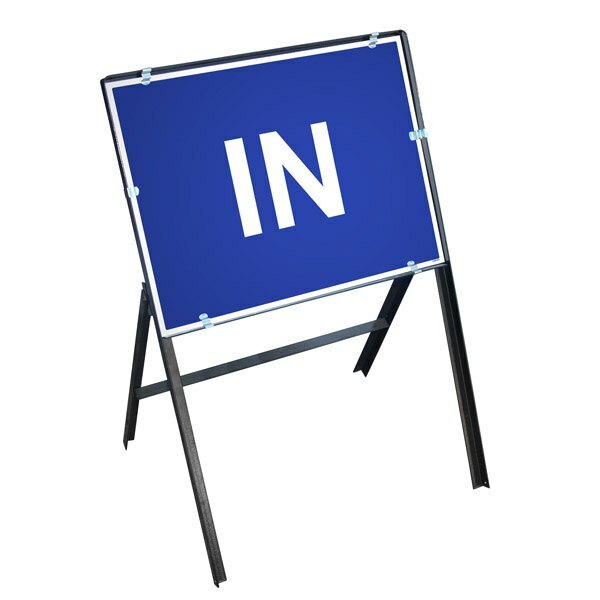 Our comprehensive range of stanchion signs and frames are ideal for providing information to all employees and visitors on site, relating to any potential hazards or temporary rules on where to go on site. 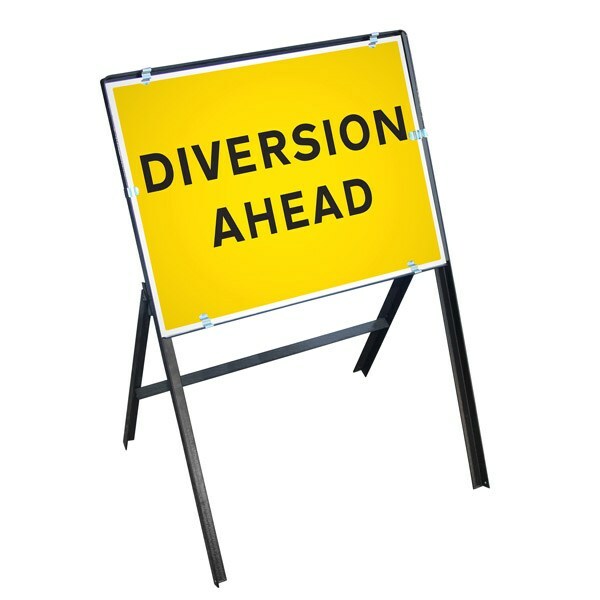 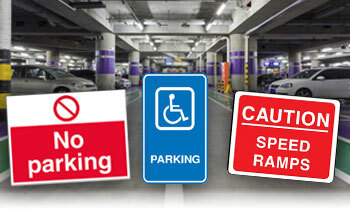 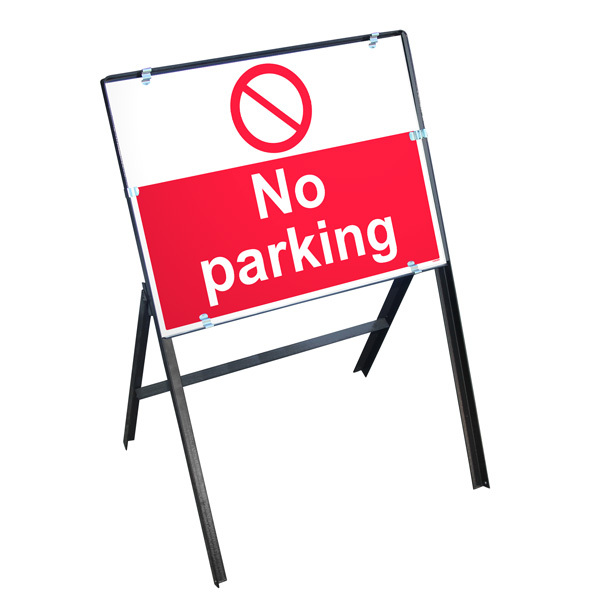 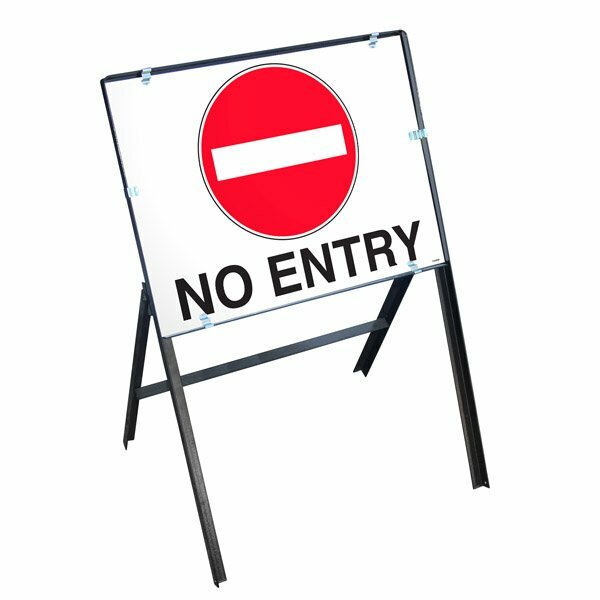 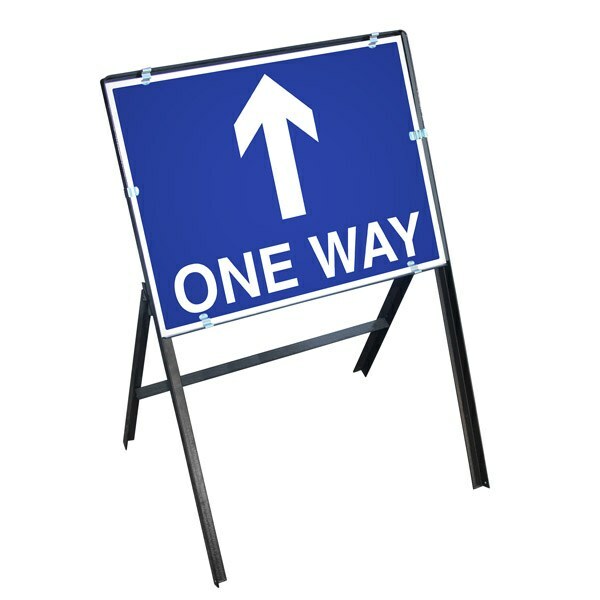 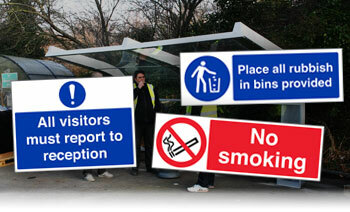 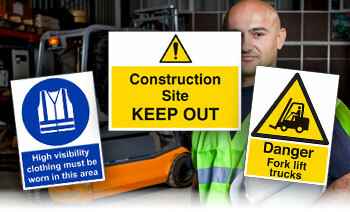 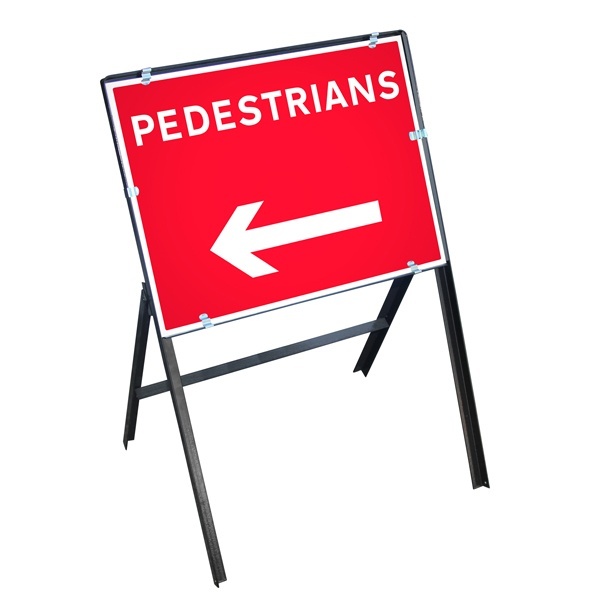 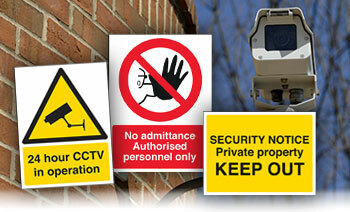 Stanchion signs are the perfect solution for temporary use and are ideal for worksites, car parks and private land. 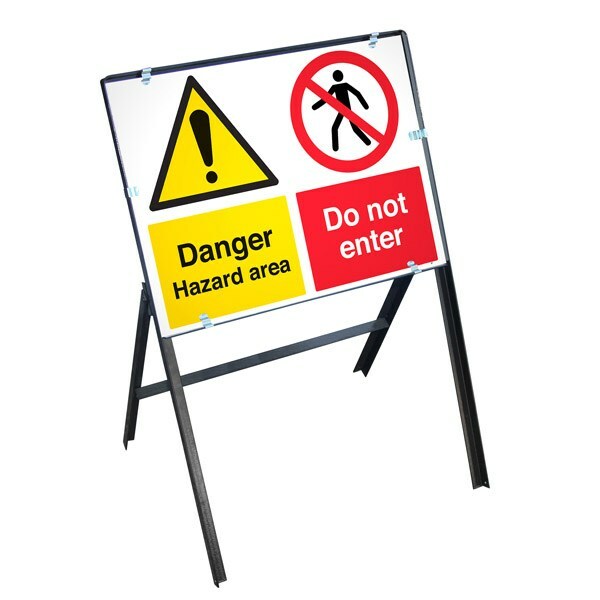 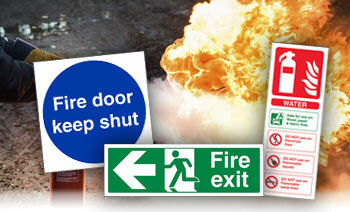 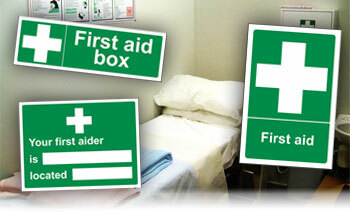 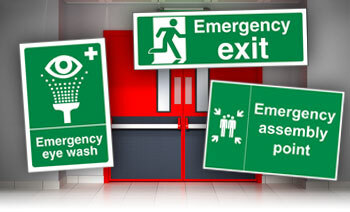 Choose from kits with the relevant sign, frame and clips or individual frames. 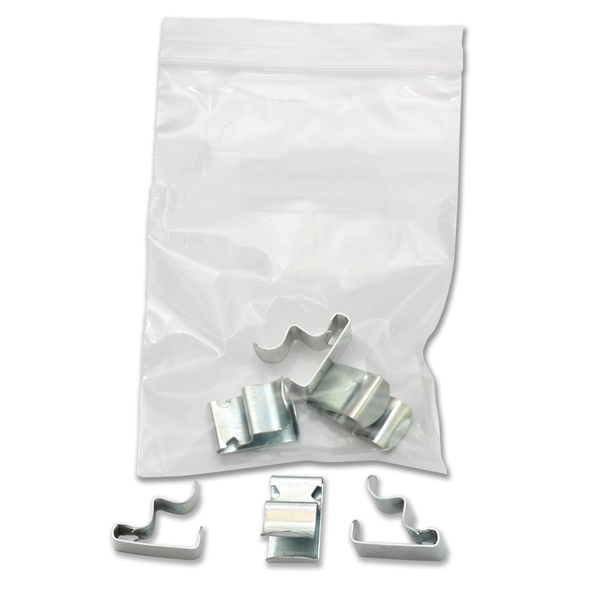 Please note the kits have a 2-3 working day lead time. 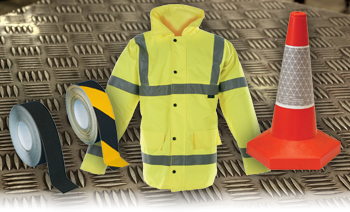 FREE delivery on all orders over £25 (exc VAT).